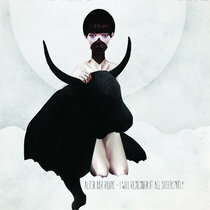 Also includes PDFs containing original artwork and photos. 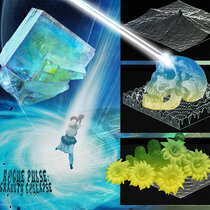 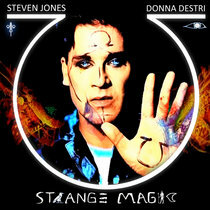 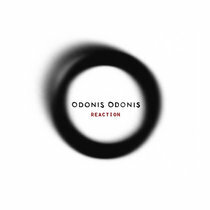 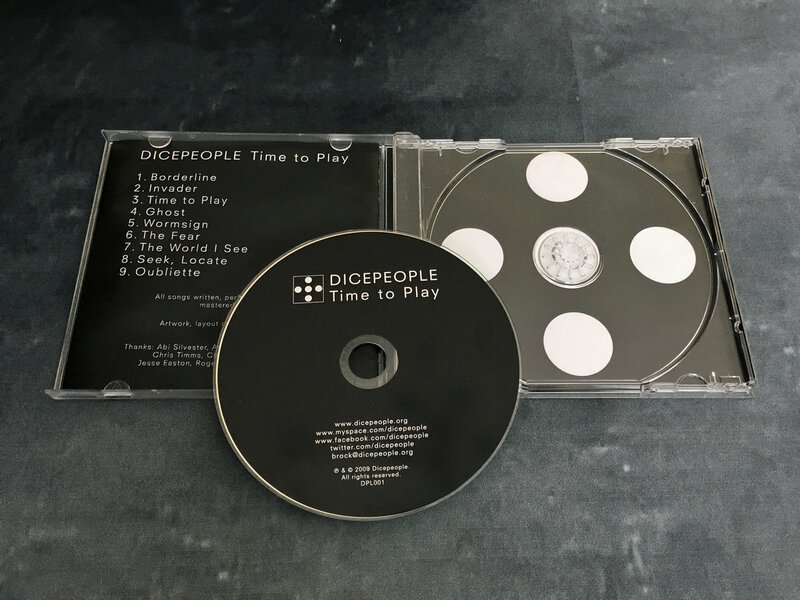 CD in jewel case with original artwork and high-quality printing including four-page booklet. 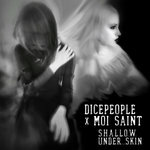 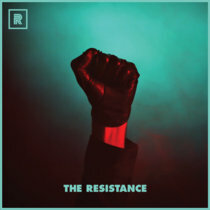 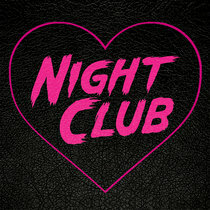 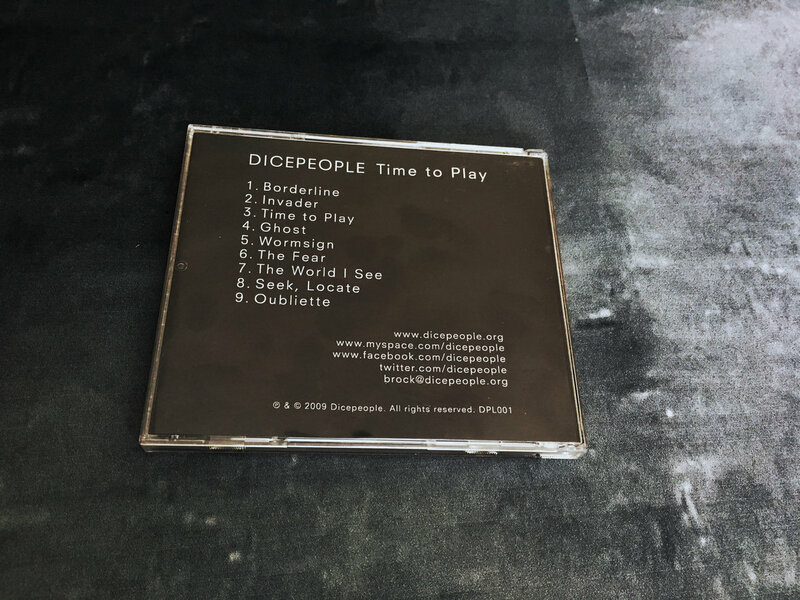 Includes unlimited streaming of Time to Play via the free Bandcamp app, plus high-quality download in MP3, FLAC and more. 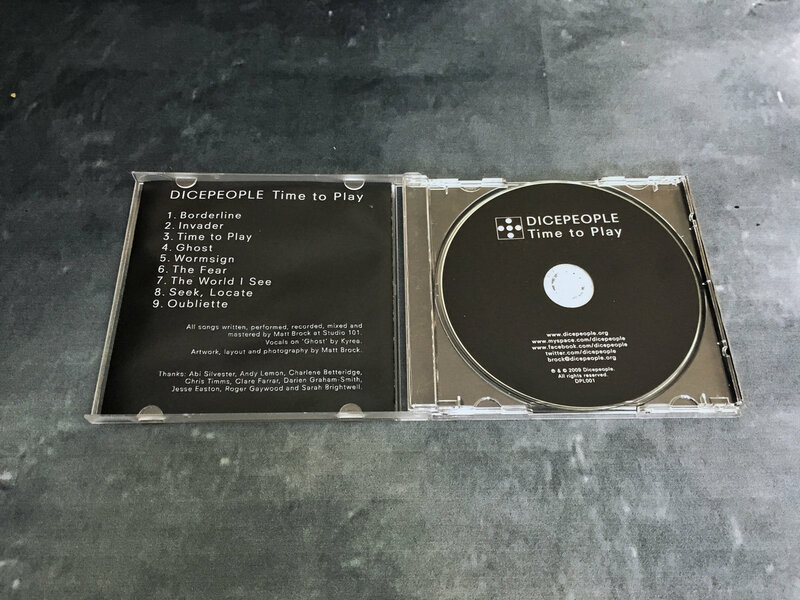 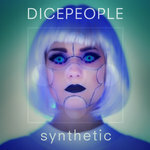 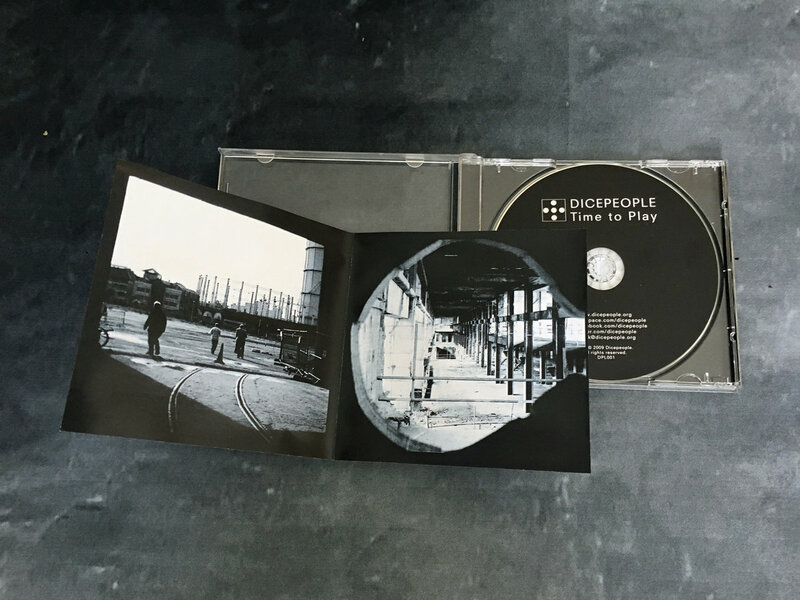 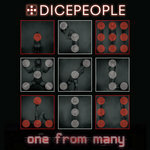 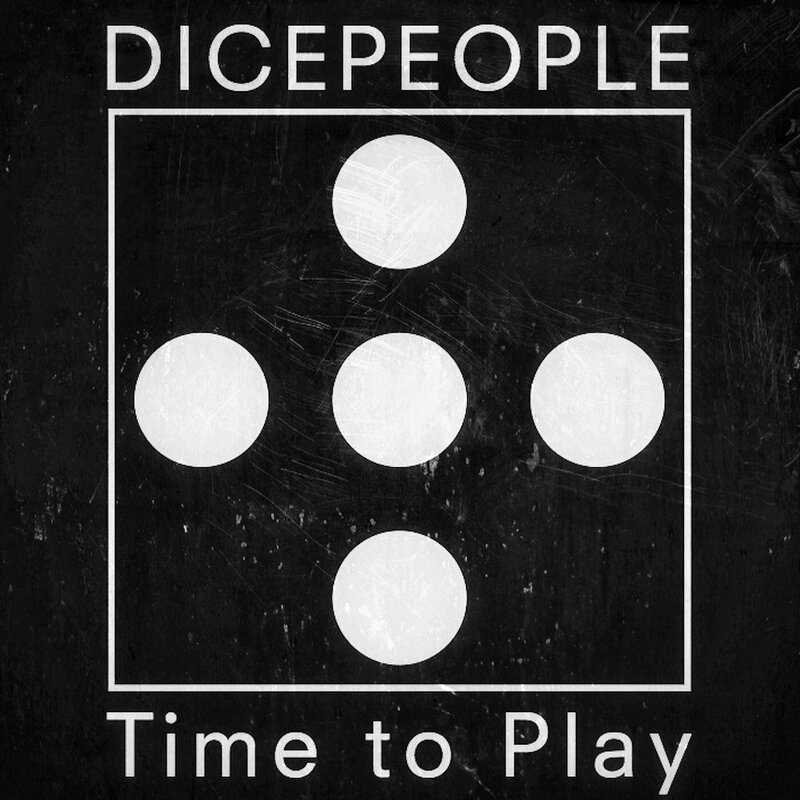 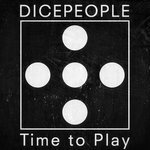 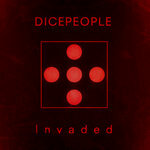 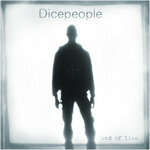 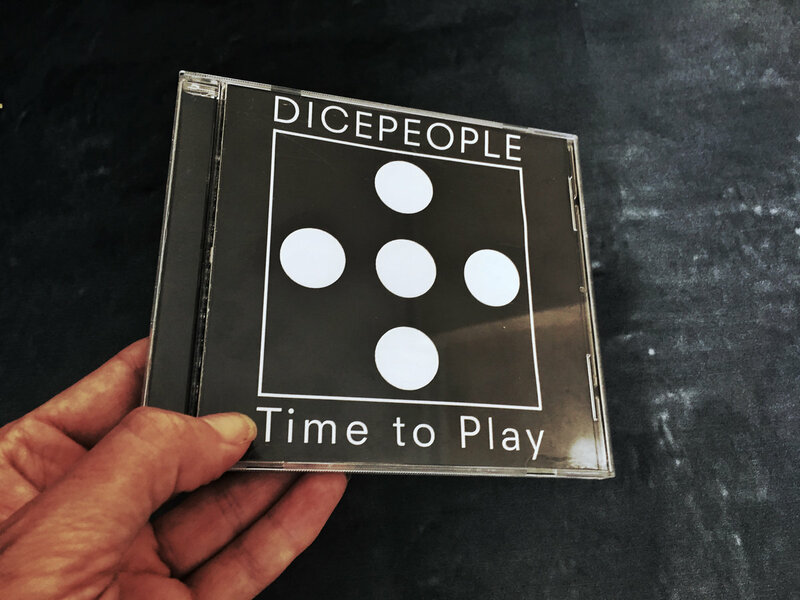 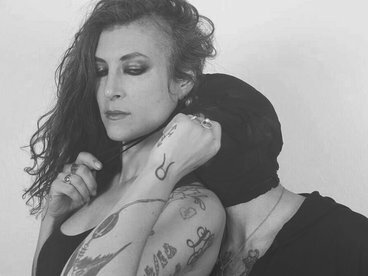 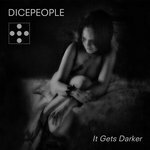 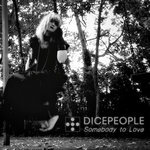 Time to Play is the first album from London-based audiovisual electronica group Dicepeople.